Brie is the smiling face that welcomes you at AQUILA’s front door and the cheery voice that you hear on the other end of the line. 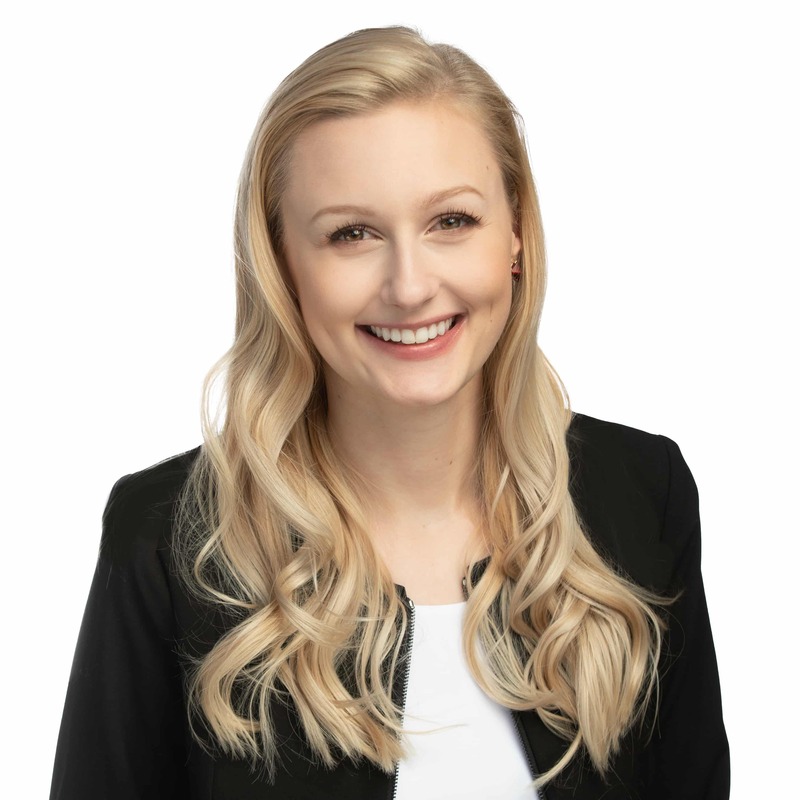 In addition to greeting clients and visitors, Brie maintains order in the office common areas, coordinates mail and package delivery, and assists with scheduling and administrative support for AQUILA brokers and staff. Prior to joining AQUILA, she worked with the Pais Movement, a nonprofit in Arlington, Texas, where she helped produce training resources. Anyone who knows Brie knows one thing for sure; she really, really likes coffee. Want to brighten her day? Greet her with a fresh cup of joe.